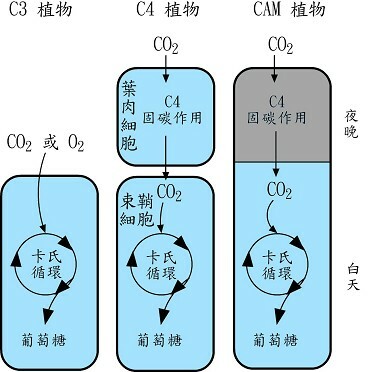 1.Lüttge U. Ecophysiology of Crassulacean Acid Metabolism (CAM). Annals of Botany 2004; 93:629~652. 2. Dodd AN, Borland AM, Haslam RP, et al. Crassulacean Acid Metabolism： plastic, fantastic. J of Expert Botany 2002; 53(369):569-580. 3. Cushman JC. Crassulacean Acid Metabolism. A Plastic Photosynthetic Adaptation to Arid Environments. Plant Physiology 2001; 127:1439-1448. 4. 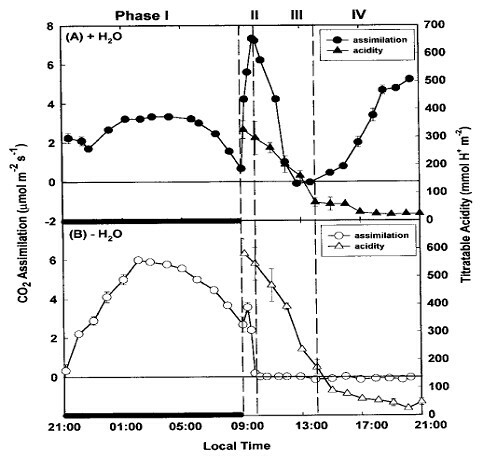 Lüttge U. CO2-concentrating: consequences in crassulacean acid metabolism. J of Expert Botany 2002; 53(378): 2131-42. 5. Crassulacean acid metabolism. Faculty of Biology, University of Hamburg, German. 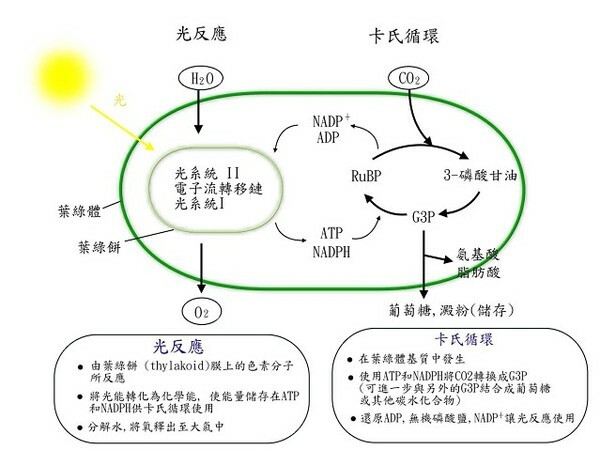 6.Crassulacean acid metabolism. University of Newcastle, England.